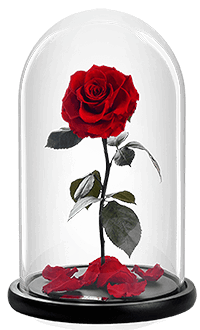 Beautifully hand crafted products made from 100% natural Forever Roses, flowers which last up to 3 years without water and sunlight and available in 34 colours. A perfect gift to create an ever lasting memory for your loved ones. 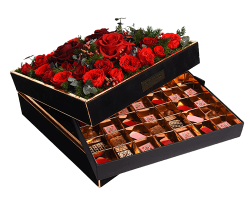 Offer your guests the best of both worlds, the worlds most premiere and renowned chocolates made to exacting standards as the perfect complement to the worlds finest and longest lasting roses. Surrender to beautifully created scents with our Forever Oud range of fragrances which are infused with carefully selected essential oils in a cloud of sweet smelling Turkish Roses and luxurious notes of Vanilla, Amber, Cashmere and Jasmine with a slight hint of carefully selected finest ouds from across the world. 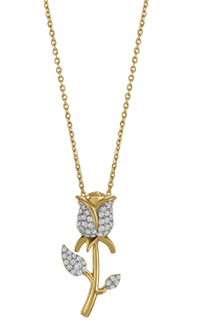 For a timeless gift, the bespoke diamond jewelry range from Forever Rose is the perfect adornment for that someone special. 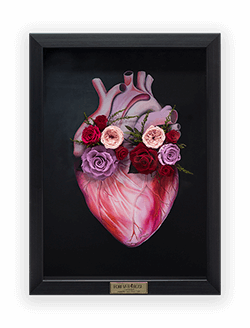 Bring contemporary style and elegance into your living space with original oil paintings, home decor and accessories specially designed and created by Forever Rose . 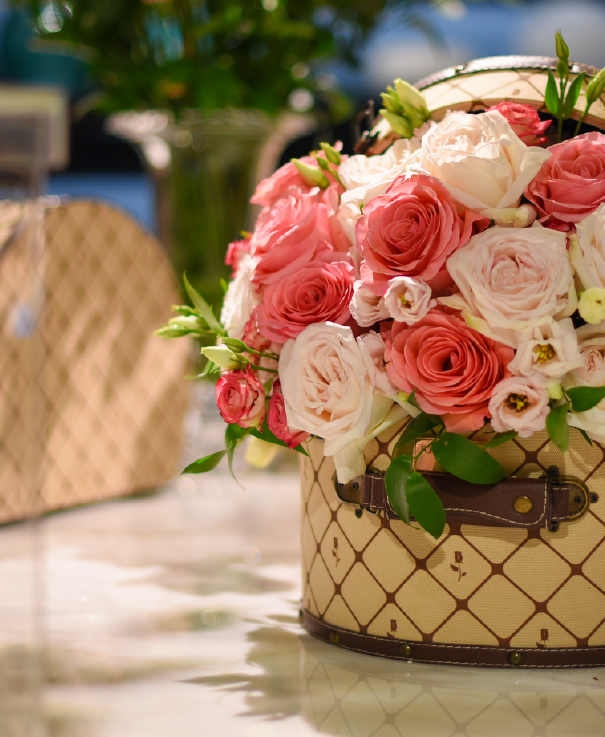 Sourced with an eye for beauty, comfort and uniqueness to add that special Forever Rose touch to your home and office. 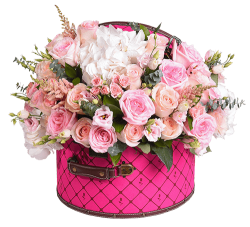 Let Forever Rose florists, world renowned for their artistic flair and floristry, create an expertly crafted custom bouquet or flower arrangement to create that personalised touch and gift for hand delivery to your loved one.